U.K. The Man Of The Woods Tour dates, as well as a second leg of North American dates due to sell out shows. New York City, Los Angeles, Boston, Philadelphia, Washington, Houston, Dallas, Pittsburgh, Cleveland, Atlanta and Memphis. A slew of new cities have also been announced for the new leg including Milwaukee, St. Paul, Portland, Lexington, Buffalo, New Orleans, Omaha, Kansas City, St. Louis, Indianapolis, Charlotte, San Antonio, Oklahoma City, Denver, Edmonton, Vancouver, Quebec City, and Ottawa. 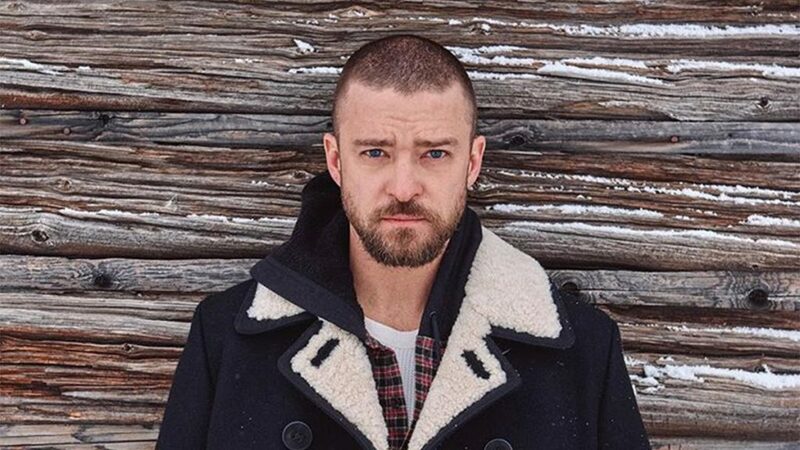 Tickets for Timberlake’s show go on sale Monday, February 26 at 10 a.m.